MIUI launched on August 16 2010 with just 100 users and five years later the Android-based software is enjoyed by over 150 million users. They'll soon get access to version 7 of MIUI, coming soon to a number of Xiaomi devices. 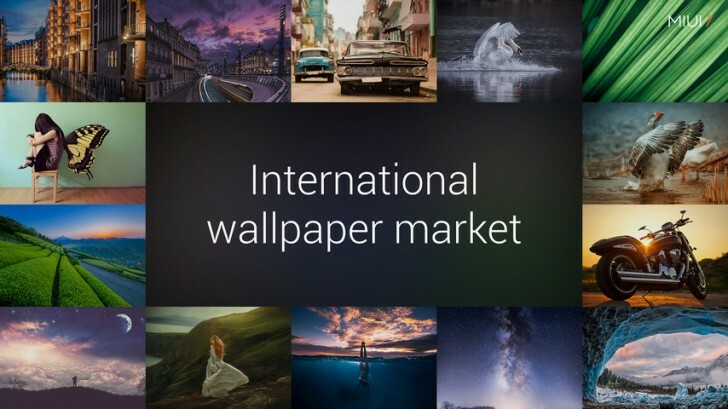 The highlights of the new version include new default themes and a daily lockscreen with different award-winning photographs each day (this feature will debut in India). 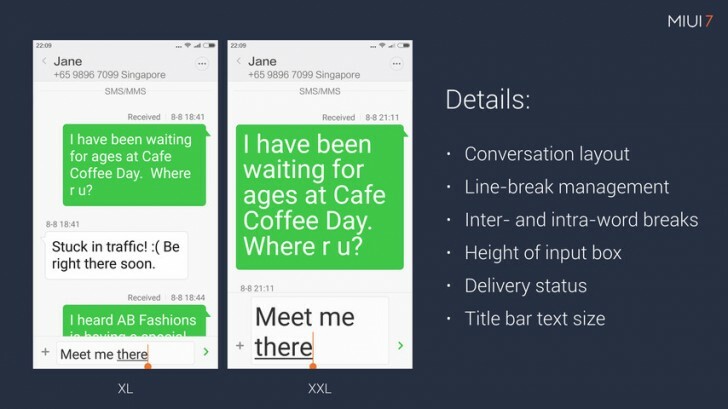 The interface is designed to support huge fonts so you don't have to peer at tiny type on high resolution screens. The insides of MIUI have been spruced up as well, apps should launch 30% faster while overall battery usage will go down 10% compared to version 6. 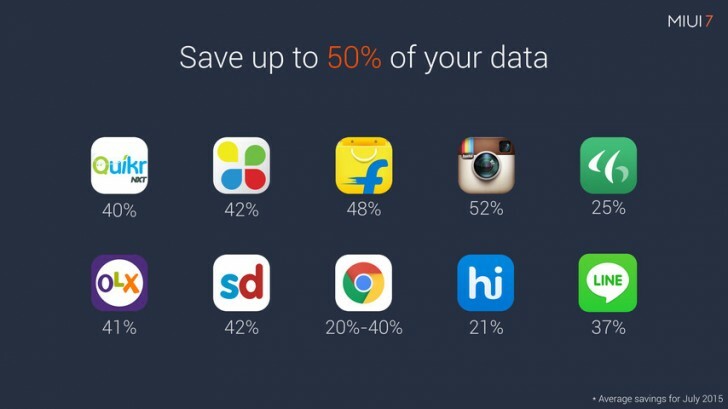 Xiaomi has integrated Opera Max into MIUI and promises up to 50% data savings (this works for any app that uses the Internet, not just the browser). 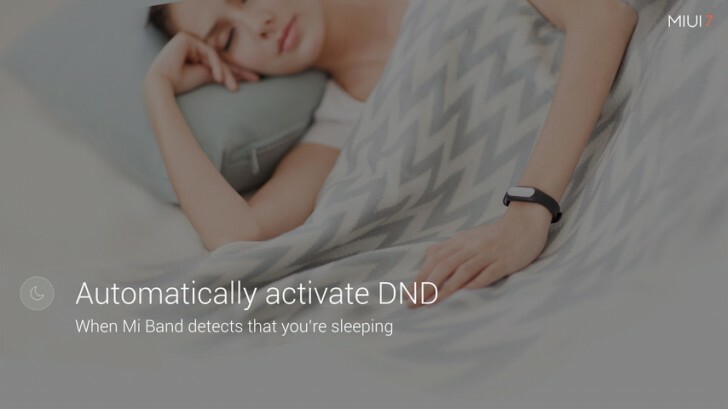 MIUI 7 is clever too – it integrates with the Mi Band to detect when you fall asleep and automatically triggers DND. It disables it when you wake up. 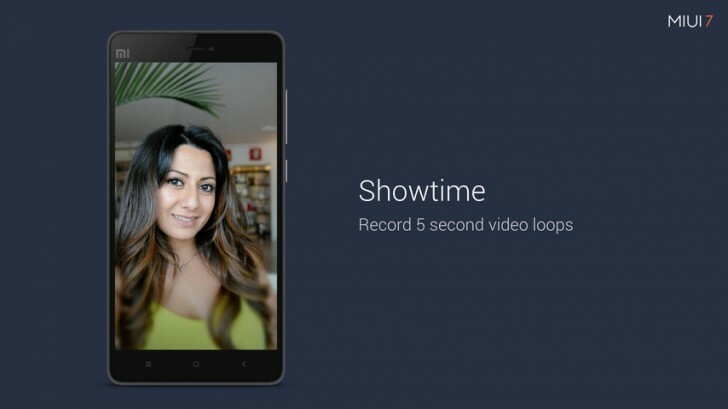 The phone experience has been improved with Showtime – MIUI account users can record 5 second videos and they'll show up a caller ID for other MIUI users. This will also launch in India first, along with Baby Album. The gallery can recognize faces – even baby faces – and create a slideshow. MIUI 7 will be available as Beta for the Redmi 1S and Redmi 2, Mi 3, Mi 4, Mi 4i, the Redmi Note 3G and 4G. 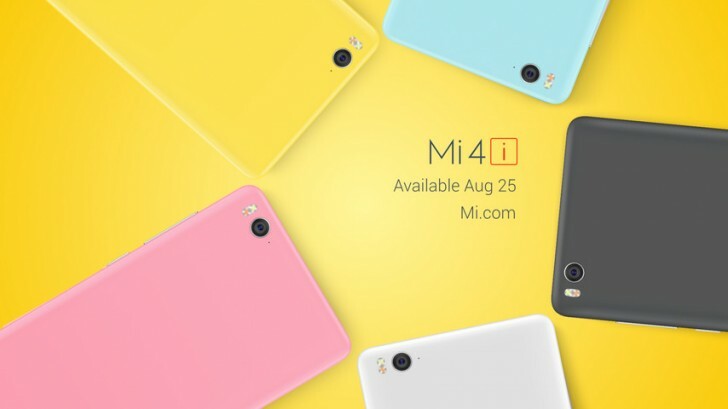 Starting August 25 a limited edition of the Xiami Mi 4i with new colors, sale start 2pm exclusively on mi.com/in at IRN 12,999. Note that only Xiaomi Mi 4i is running MIUI 7 based on Android Lollipop, while the others will run MIUI 7 again, but based on KitKat. which is better system? lolipop 5.1.1 or miui 7? pls ans. Anyone has troble with miui 7? I was upgrade my device redmi note 1 from miui 6 to 7 But then my device do not recognize a flashdisk.. Is that miui 7 not compatible to read data from flashdisk? Anyone can explain to me how to fix it?